A surprising number of people believe in ghosts. A 2014 UK survey found that 52 percent of participants believed in the supernatural. 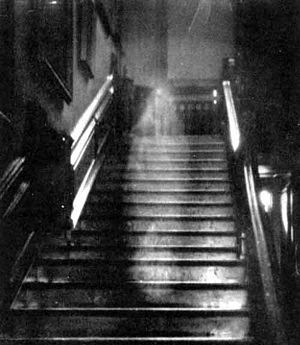 A 2015 survey by Chapman University found that more than 40 percent of Americans believe places can be haunted by spirits. However, there may be a more scientific basis to things that go bump in the night than a restless afterlife.